Part 1/10 of my favorite images from the year. 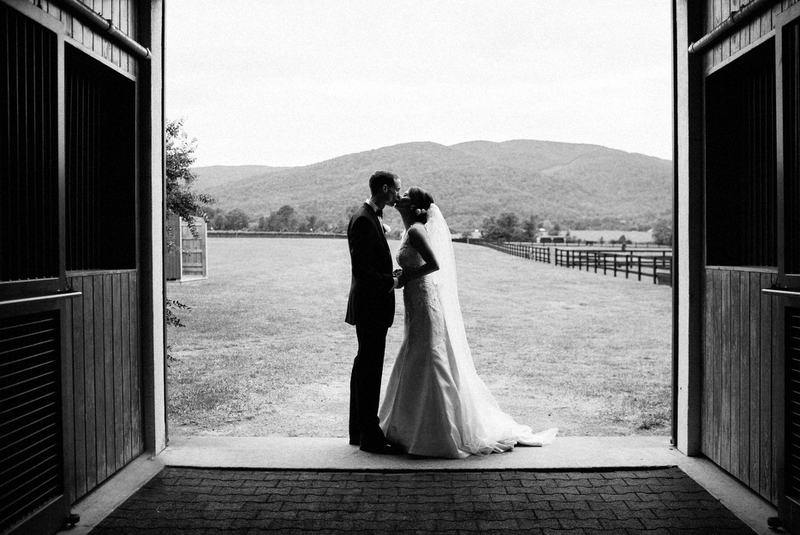 A beautiful black and white duo from Jimmie and Frank’s gorgeous Charlottesville Wedding at King Family Vineyards. 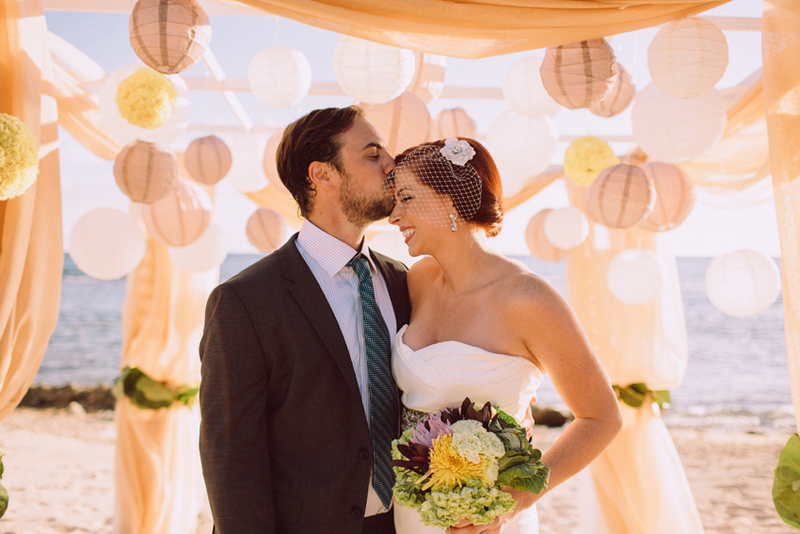 This year brought lots of business growth for me and with every wedding I feel like I’ve also grown creatively. Something I’ve learned and often tried to fight is that a lot of my images are surprisingly classic. Surprising to me, of course. Classic and sweet are not words that I might have previously gravitated towards but I’ve learned that style isn’t really something that you can chose. 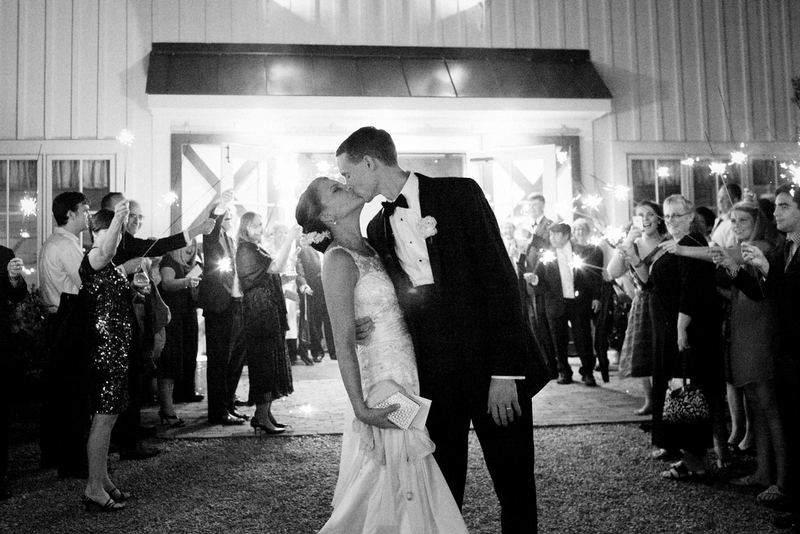 I have sets of inspiration from my favorite photographers on pinterest here and for some reason on the day of their wedding I had the Jackie O and JFK wedding images in my head all day. 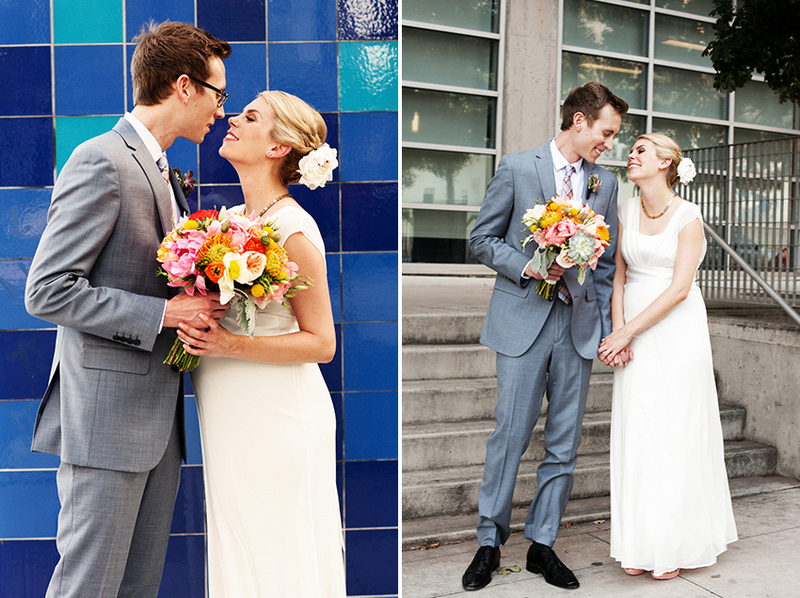 Although I’ld like to say I referenced the images, wedding photography is a very go with the flow kind of shooting. You can’t force magic.